While we aren’t normally open on weekends, we will make an exception on Saturday, October 25th. 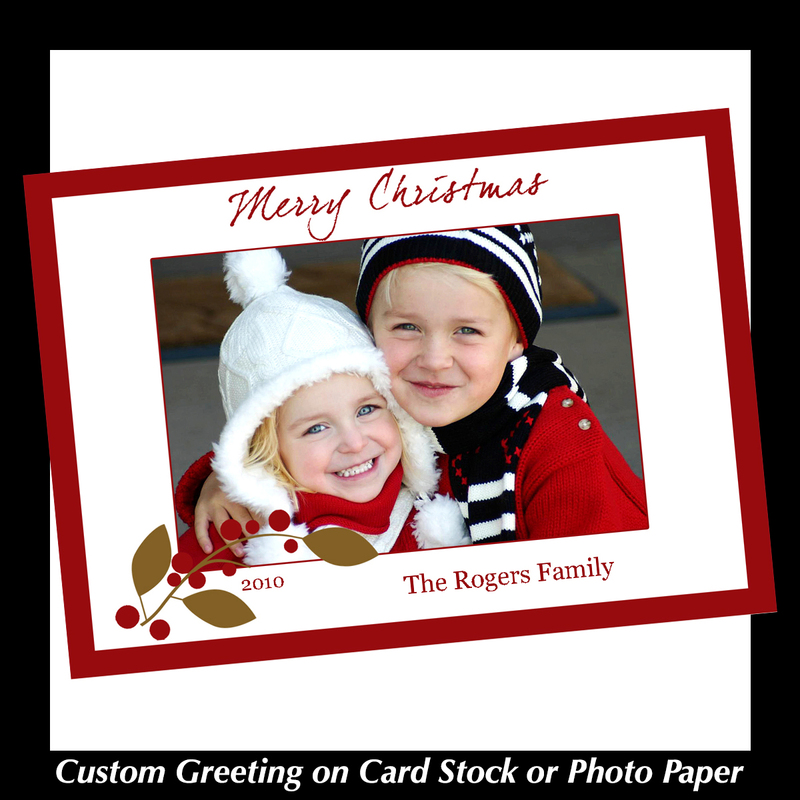 We will open from 10:00 until 6:00 to help our customers get a jump on their Christmas imaging needs. 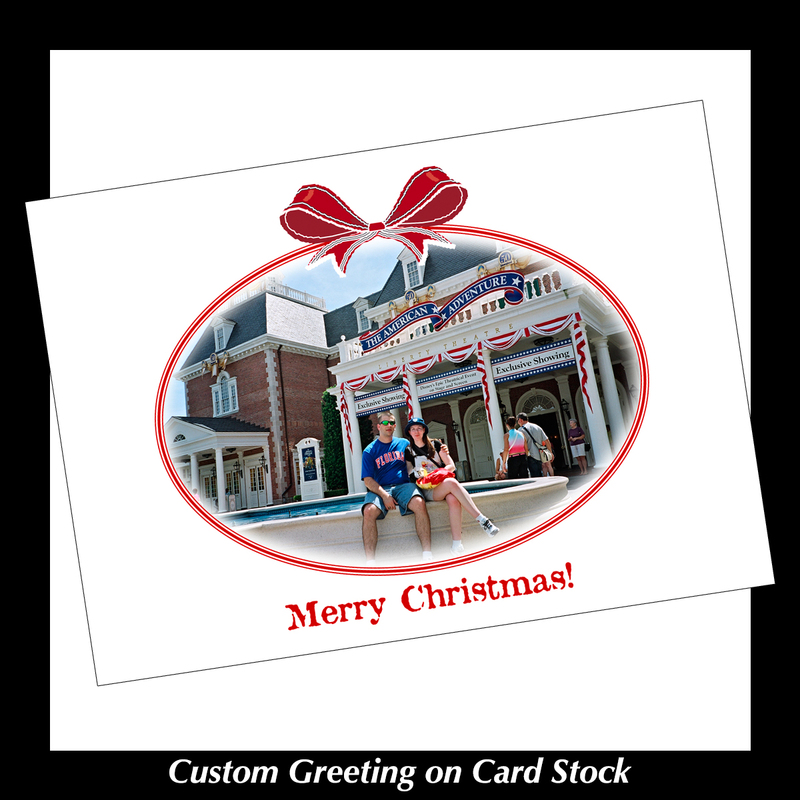 Many of the photo products we offer, especially scanning and Christmas card design, take time to produce. So you see, it’s not that we’re eager to jump on the pre-holiday bandwagon. We’ve been doing this for over 25 years, folks, so we know how crazy it will get closer to Christmas, and we’re trying to make things easier for workers and customers, alike. Many of our customers have been begging for a break on our scanning, so on October 25th, we’re offering a one-day special. 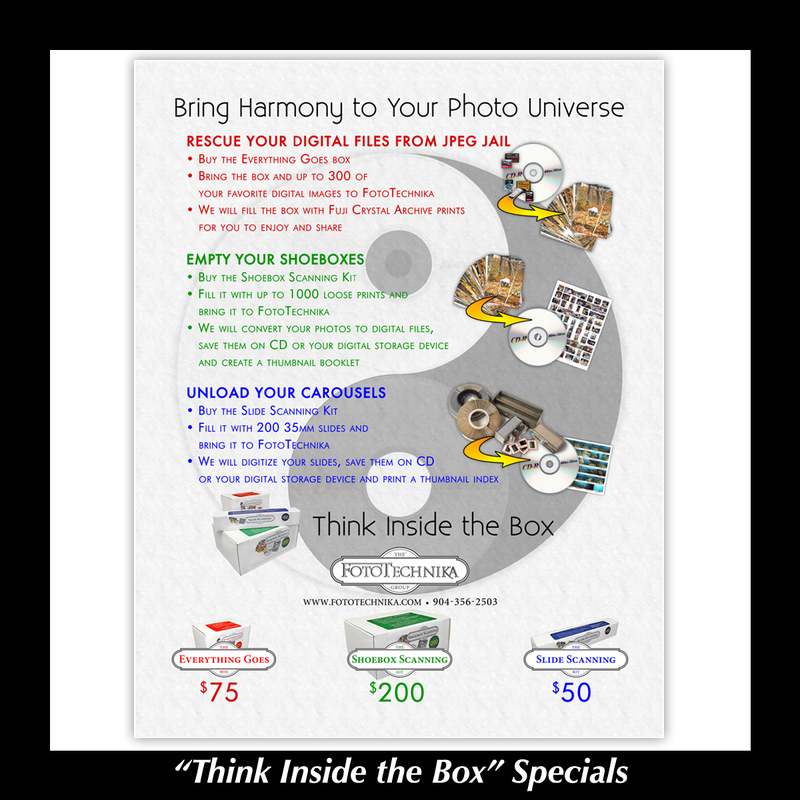 For that one day, every scanning order (with the exception of our “Think Inside the Box” promotions) will be discounted by 25%. 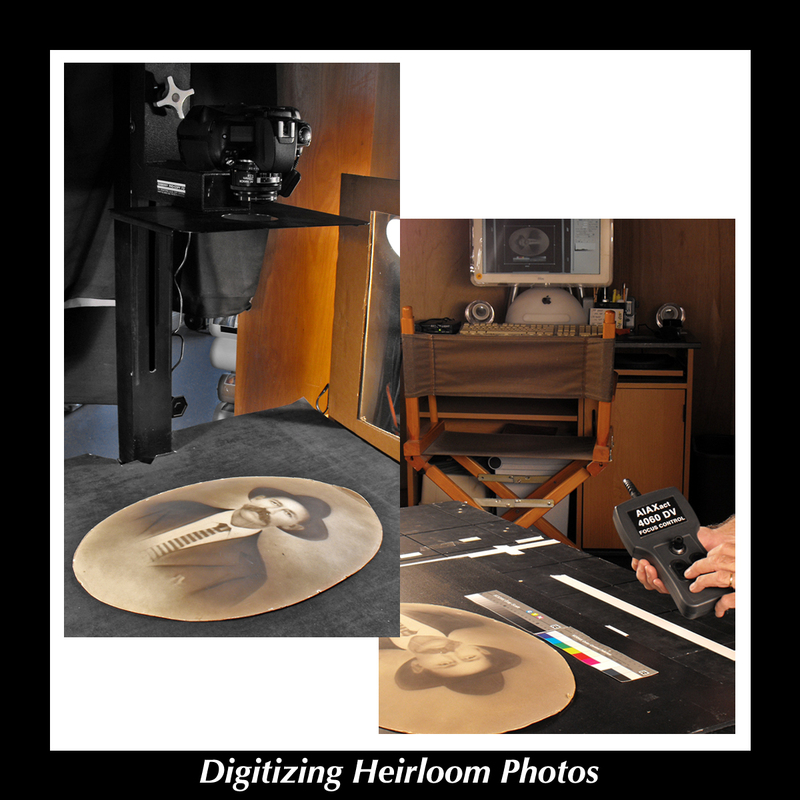 Our “Think Inside the Box” promotions are already heavily discounted, we’re talking about scanning of heirloom photographs and vintage medium and large format film that take extra TLC. That’s right, those old mounted photos and odd-sized negatives that can only be scanned via our flatbed scanner and copy systems. We have never offered this before, and it is unlikely that we will offer it again any time soon. 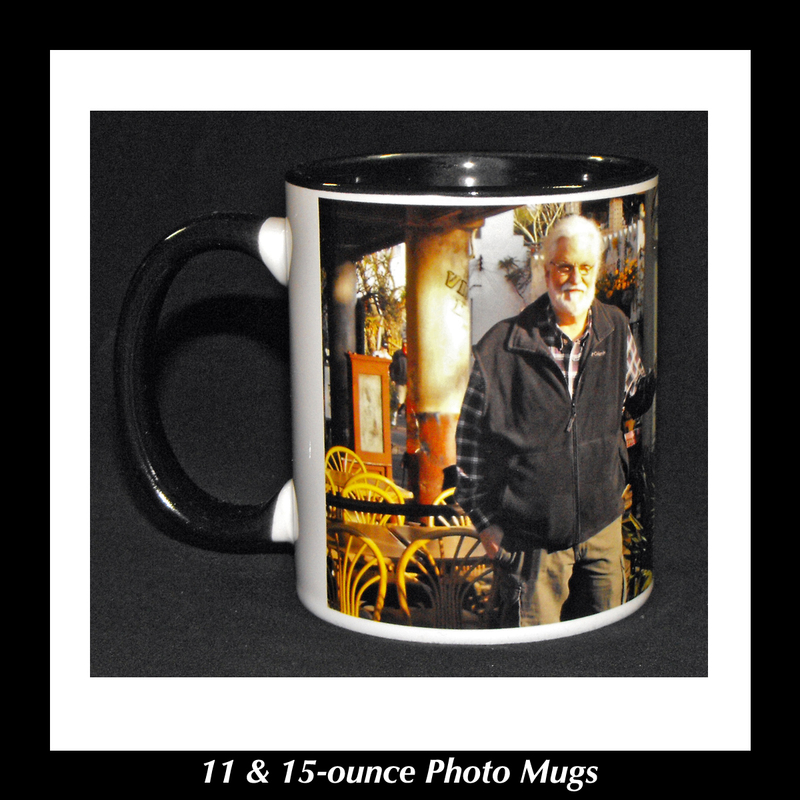 In case you’ve missed my previous posts, we’re now partnering with Fuji to offer a line of great photo gifts. 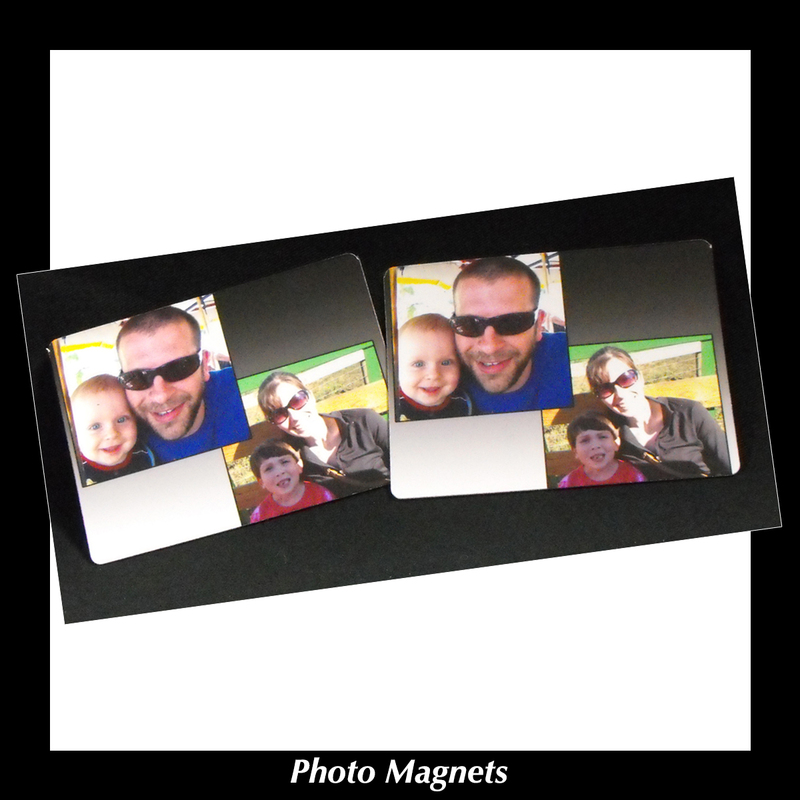 From brag books to photo ornaments for the tree to photo magnets and more, there’s something here for everyone in the family. 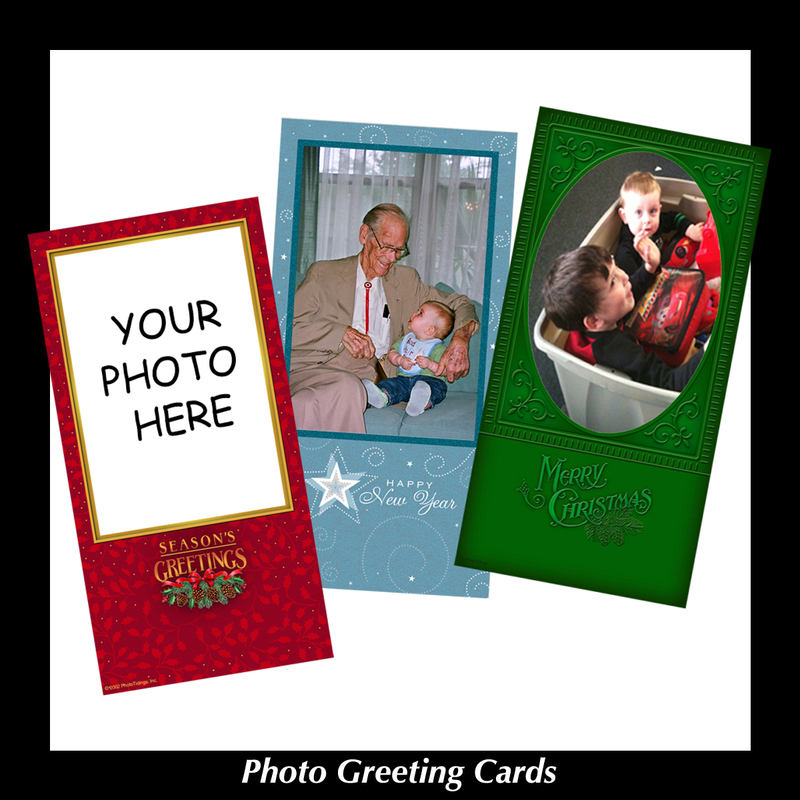 We still print greeting cards, too, from templates or customized to your specifications. 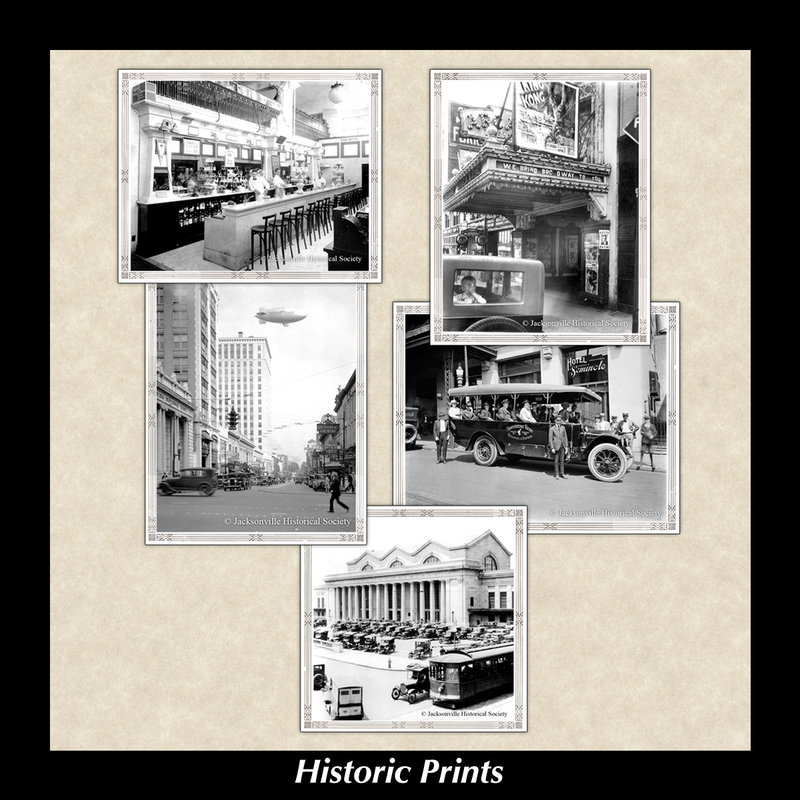 And if you have a Jacksonville history enthusiast in your family, we are the official printer for the Jacksonville Historical Society. 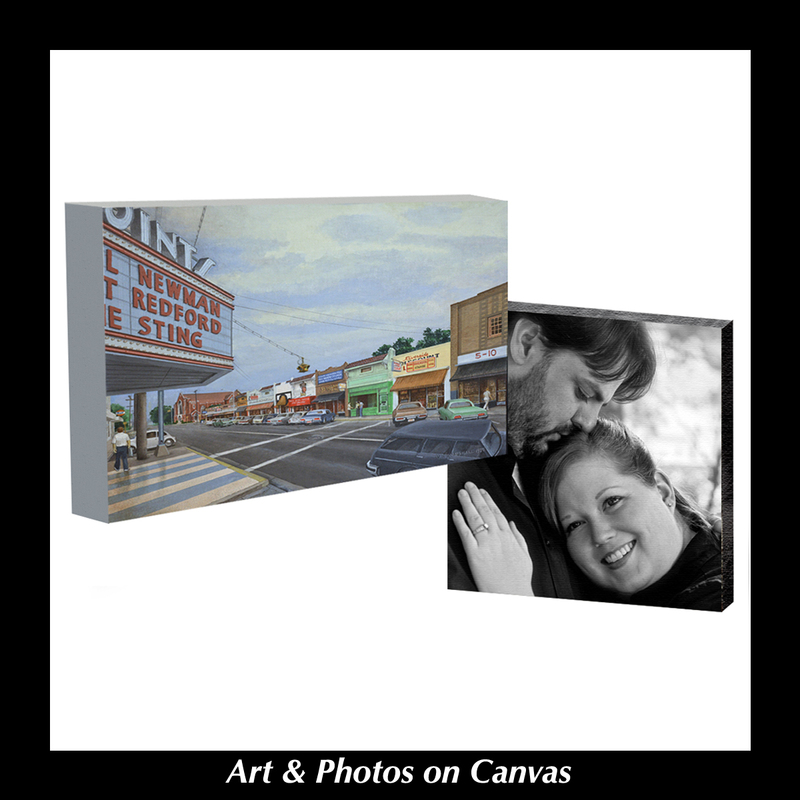 Scroll down for some examples of these and other offerings. 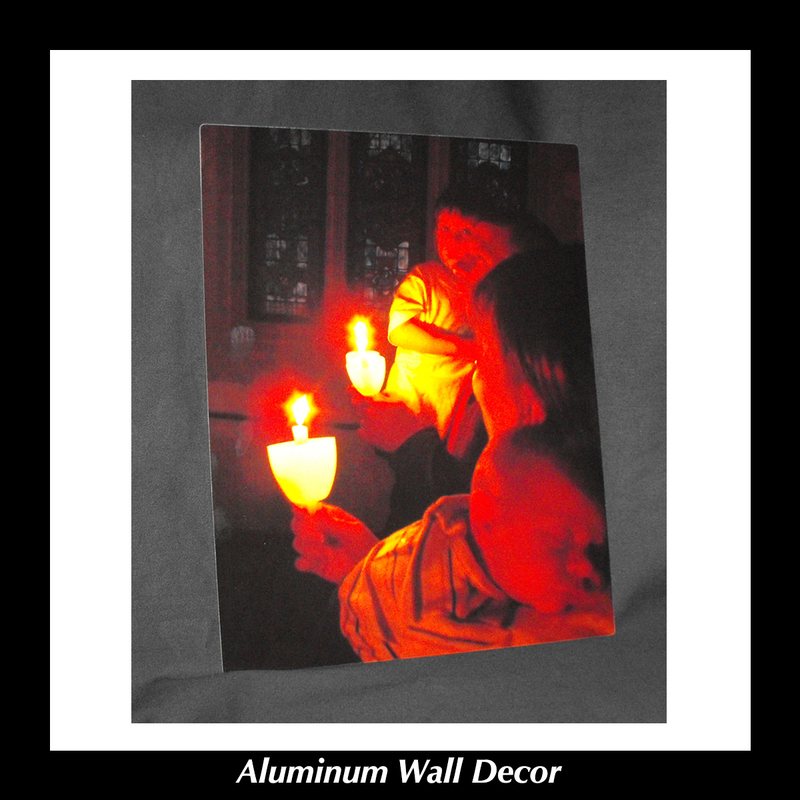 And of course we always have our traditional photo prints, but consider getting an early start on them, too. 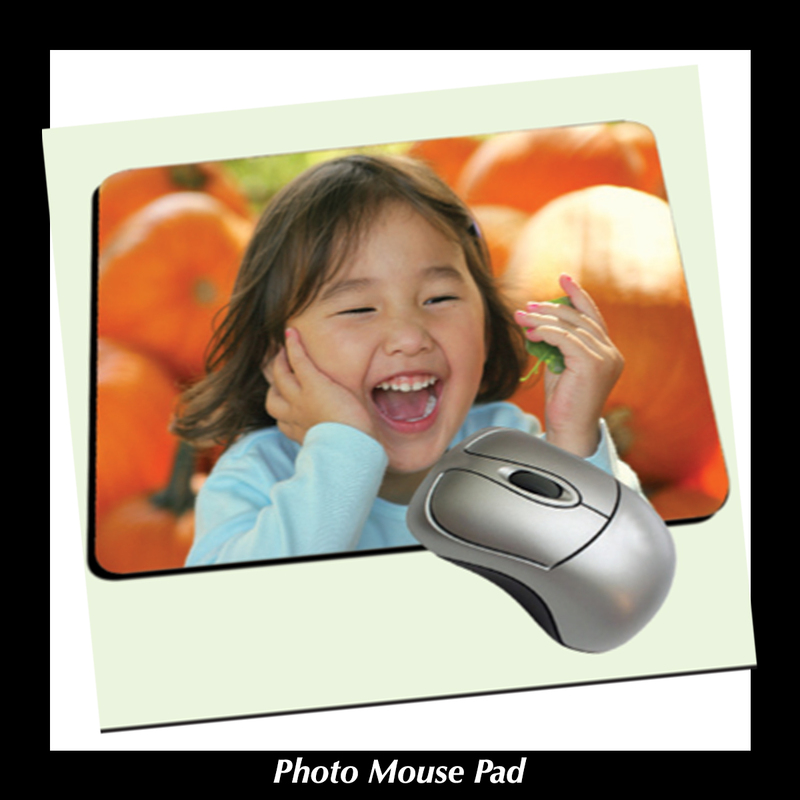 Getting your orders in before Thanksgiving is the most sure way to have them finished well before your holiday deadlines. Yes, it’s about time, but it is also about time management. I’m well aware my last blog was all the way back in June, but things have been really crazy in the Howard household, and I just haven’t had opportunity to write. Unlike my daughter Sarah, I can’t just pop out a blog on demand, especially when I am mentally and physically drained. Hopefully I have pulled my wits together enough to give you an intelligible update, so prepare yourself for an information barrage. 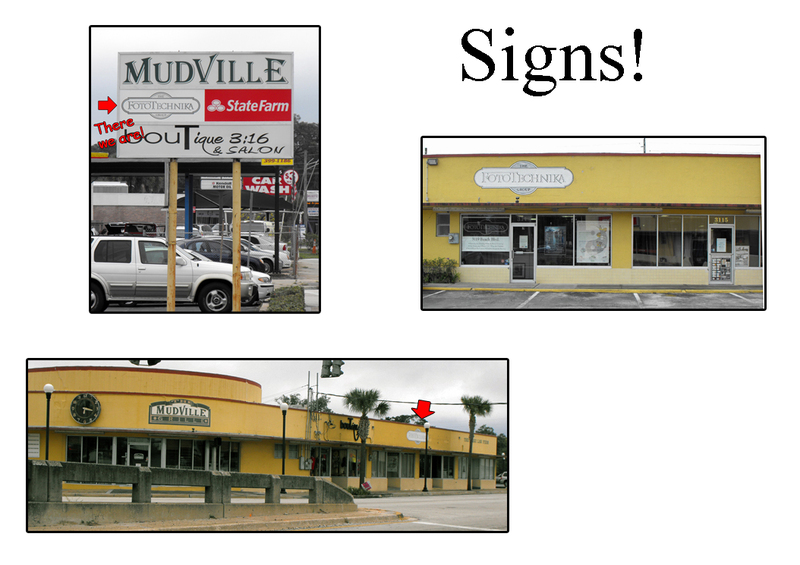 First, have you seen our new signs? It took a year to select the right person to do the job, but we are very happy with the results. Grant Thornton, a mural artist who paints signs between mural commissions, painted them for us. We discovered Grant during a conversation with a former (and favorite) server at the Fox Restaurant. He did a great job, don’t you think? Back in June I blogged about our newest marketing tools – rack cards that highlight all of our services. 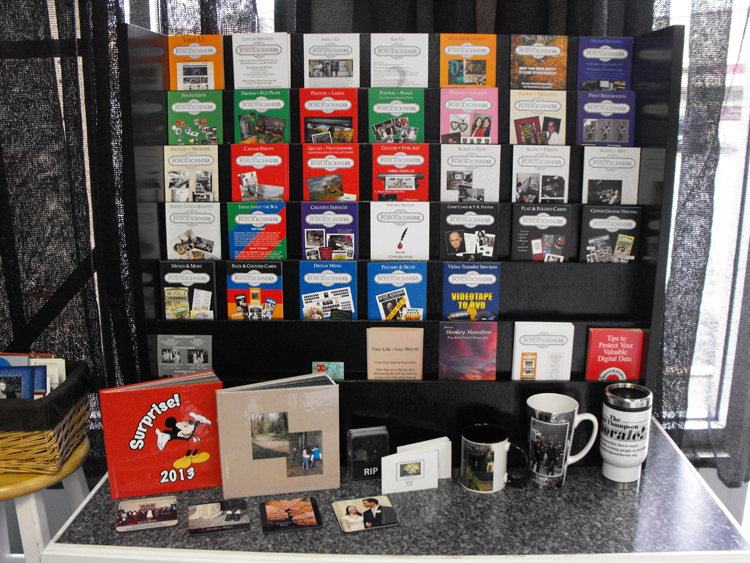 We finished our rack card display and are adding new cards as we continue to expand our services, so drop by to browse through them. In June I also created a post about Saundra’s and my involvement in choral music. Our series of summer choral concerts went extremely well. The River City Men’s and Women’s Choruses raised over $10,000 for the Dreams Come True organization. We are also well into our fall season with the Don Thompson Chorale, and several friends we made this summer have joined us. 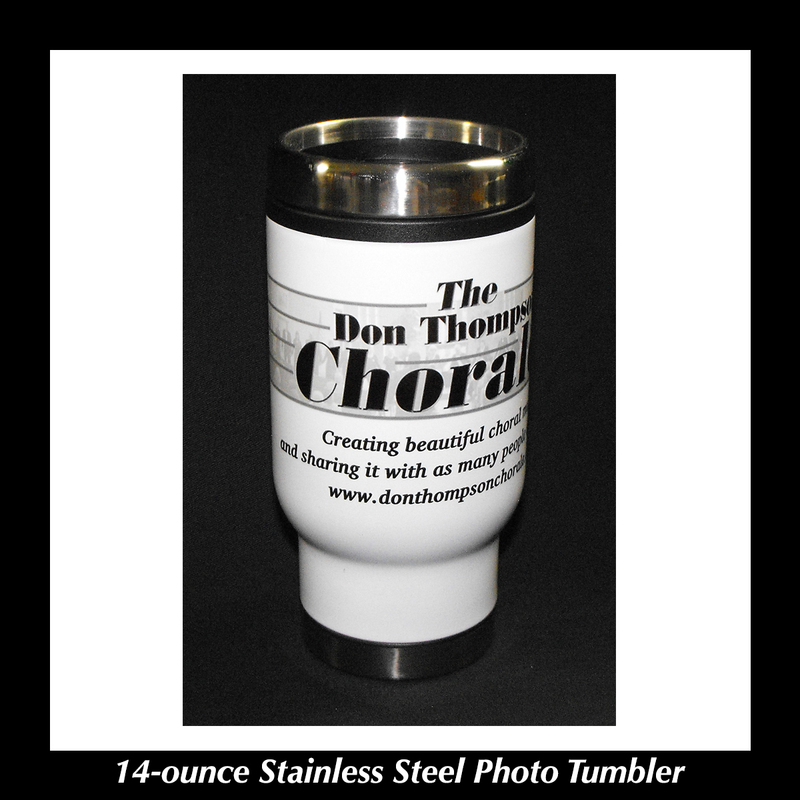 This spring the Don Thompson Chorale will celebrate its 20th anniversary. Sometimes it seems like yesterday when Saundra and I helped form the group, but when I think about how many risers I have lugged around and how much artwork Saundra has designed, sometimes it feels like our 50th. As our avocation and our passion, choral music provides the balance we need to do what we do at FotoTechnika. We both hope you will have opportunity to attend a concert this season. Saundra and I have taken on another responsibility; we have moved in with my 85-year-old mother because she needs someone in her house overnight. That’s right, we have moved our residence again, and let me tell you, we are reminded daily of our age. Now do you understand why I haven’t had much time to create new blogs? 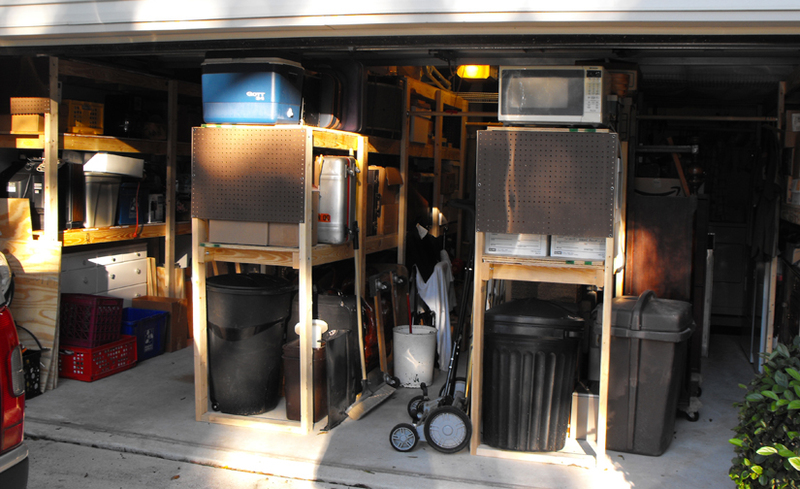 To facilitate our move, we have turned my mom’s garage into a storage unit by building four floor-to-ceiling, 12-foot long shelves to hold all our stuff. We decided that we needed a satellite Photoshop workstation that will allow us to spend more time with my mom and still stay on target with customer retouching and graphic art deadlines. 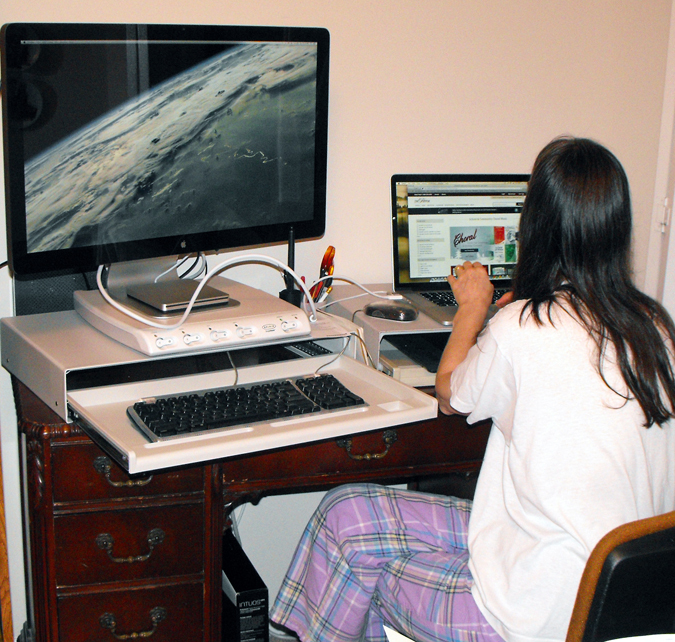 So for Saundra’s 60th birthday, the family went all out and set her up with a fabulous Mac workstation. Since our daily trek takes us practically to Orange Park and we spend a fair amount of time in transit, we also opted for a beefed-up MacBook Pro so we could do work in the car, too. 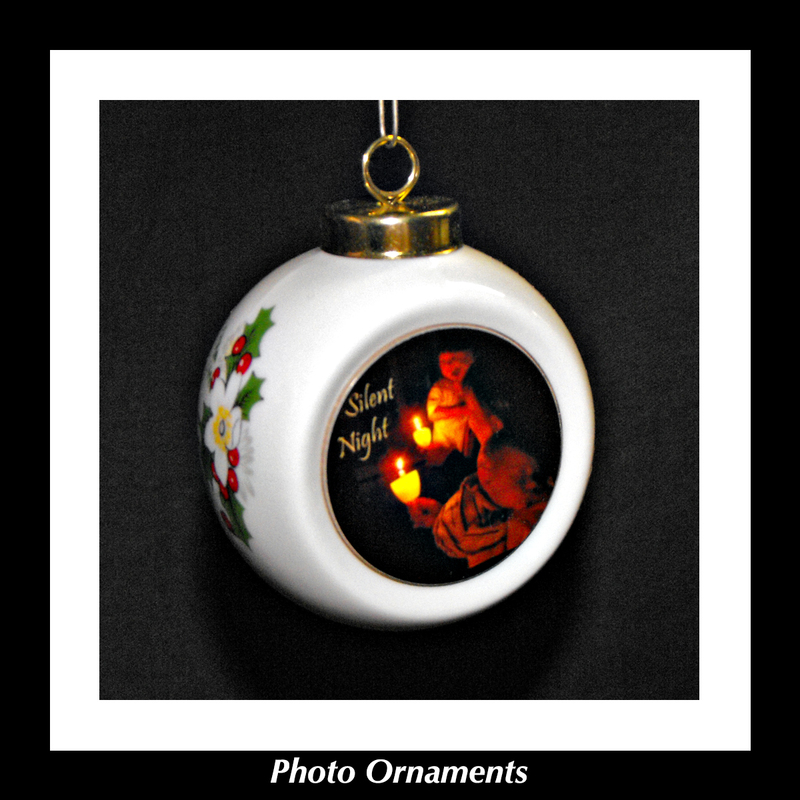 The holiday season is looming, and we have some exciting new offerings this year. 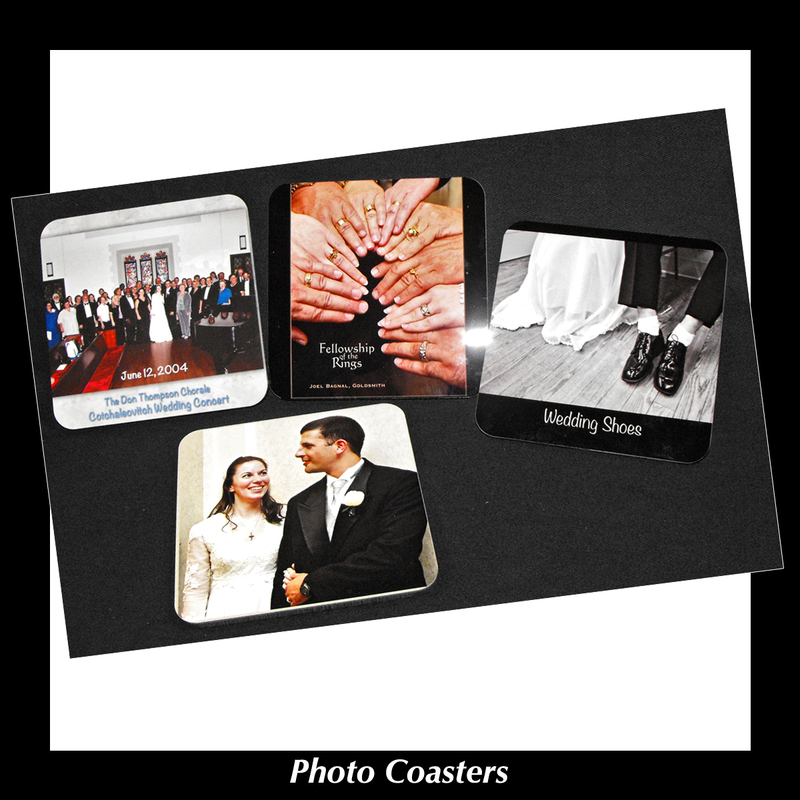 We are always improving our selection of greeting cards – they can be printed on our digital press or our digital minilab. 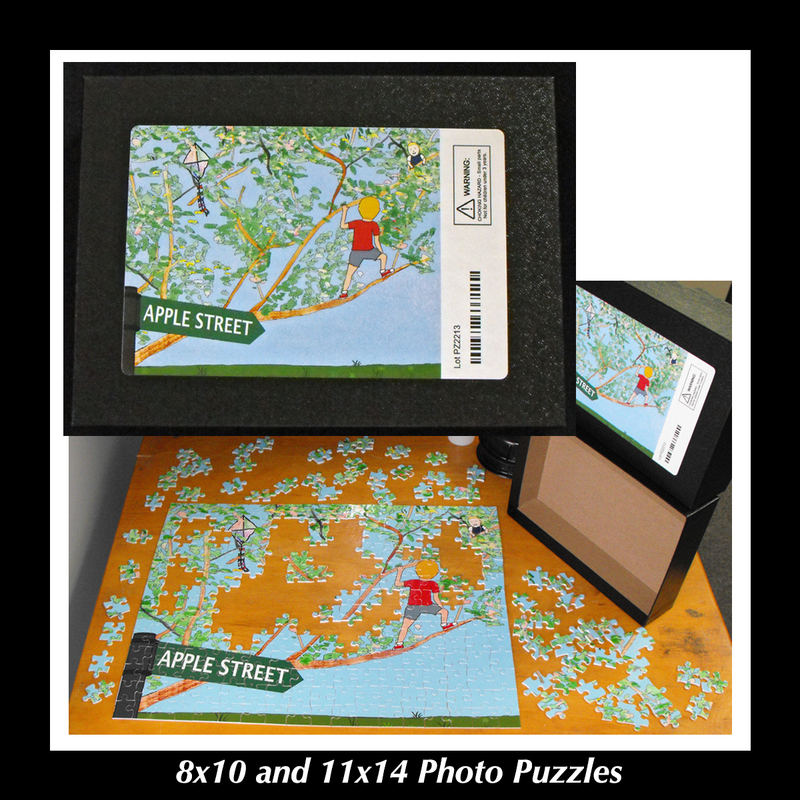 We have ready-made templates if you want to drop by to select one, or you can do it yourself online: just click the Photo Factory tab on our website. 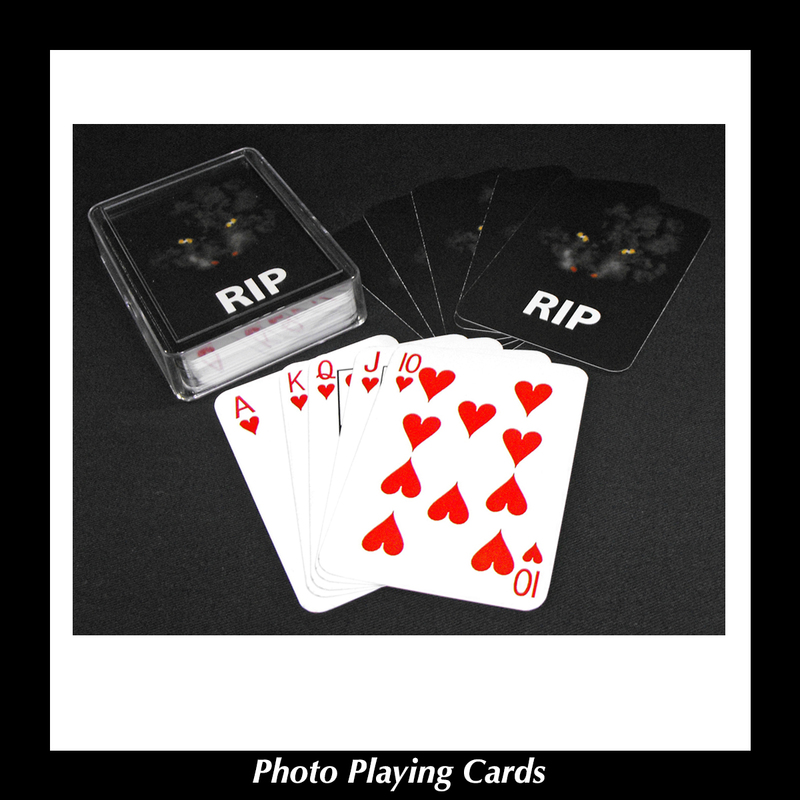 Of course, our forte is custom cards, but you will need to get your orders in early. 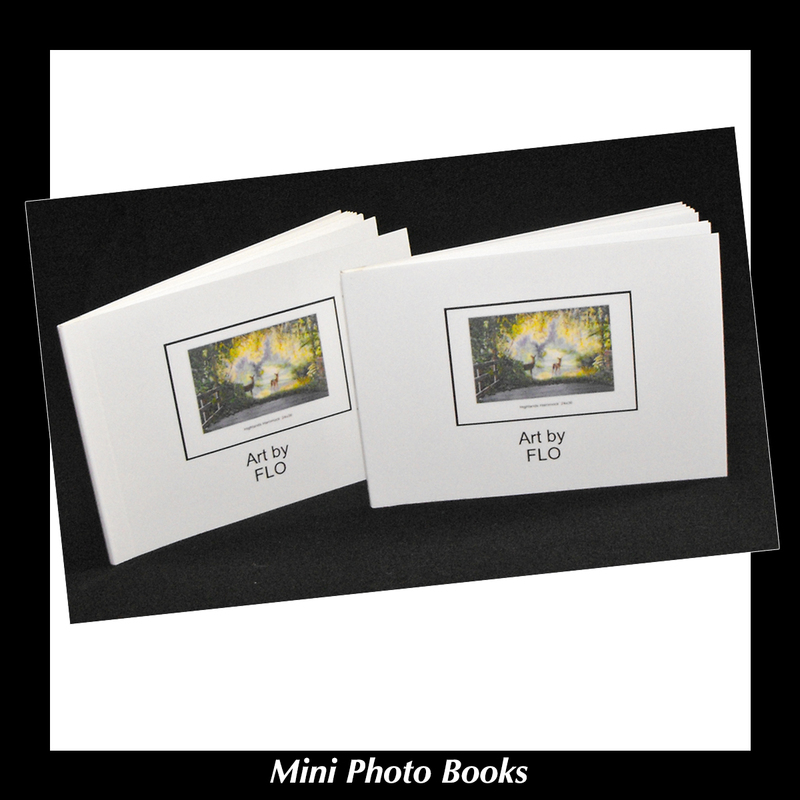 We also have a wide selection of photo gifts available online, many produced by Fuji. 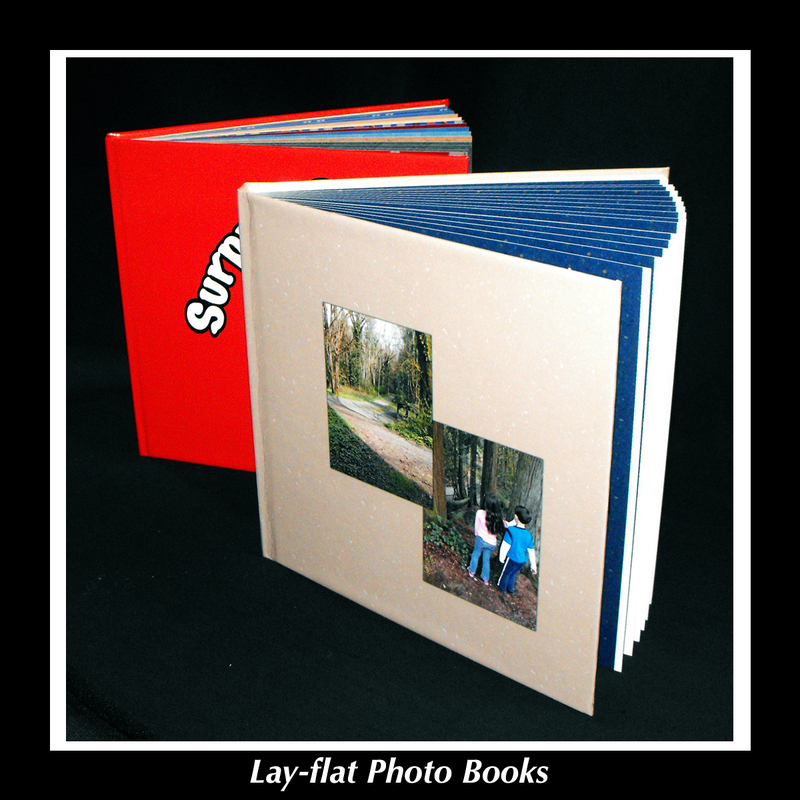 We offer canvas prints, metal prints, puzzles, mugs, blankets, coasters, and much more, but the product that has us most excited is Fuji’s selection of lay-flat photo books printed on Fuji Crystal Archive paper. 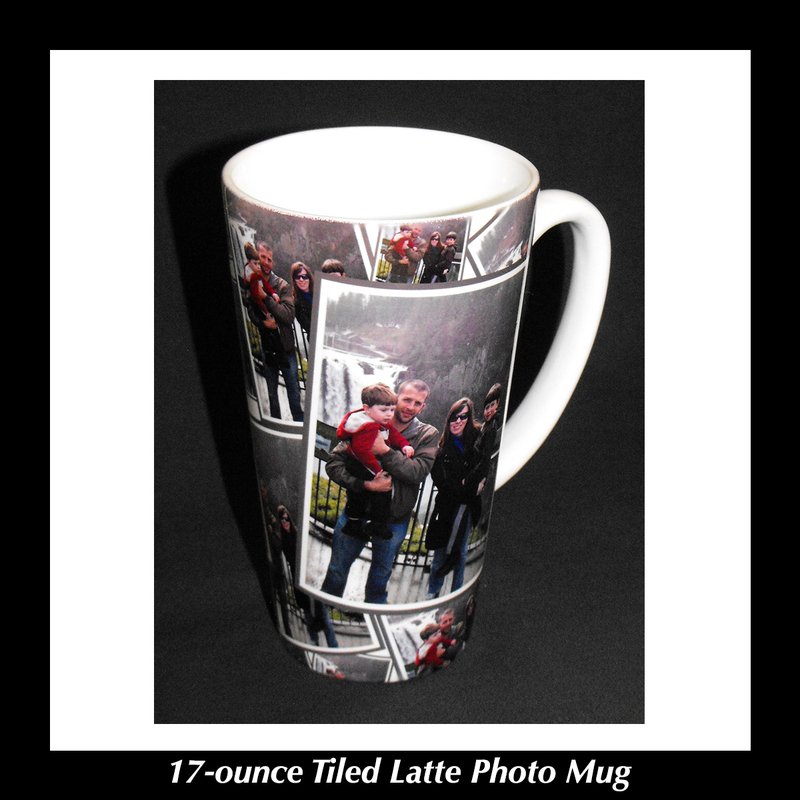 We have samples at the shop – the quality is excellent, and prices are very reasonable. 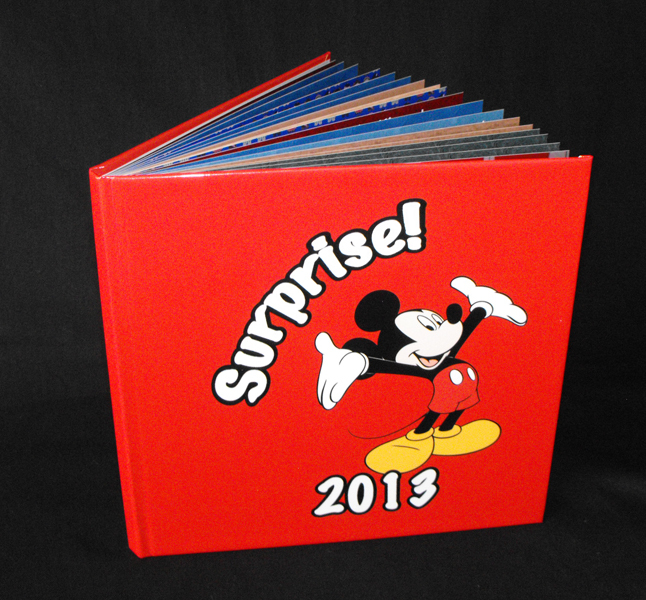 The books are available in sizes 8×8, 8×11.25 and 12×12 with a minimum of 18 pages and a maximum of 72. If this sounds interesting, but you’re a little gun shy with regard to putting all the images together, never fear: we will be offering workshops over the next several months to turn you into an expert bookmaker. 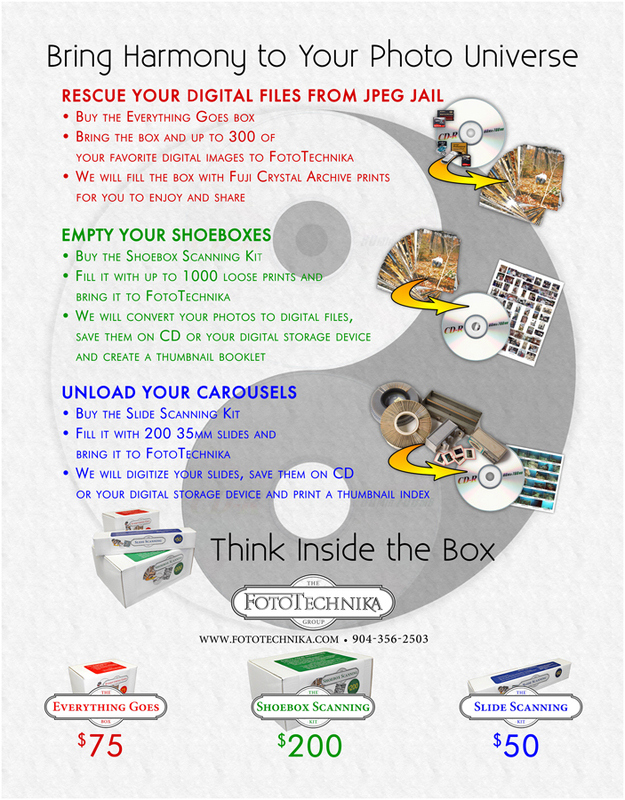 And don’t forget our “Think Inside the Box” scanning and printing specials, and if you have some of those fragile family heirlooms that need scanning, please get them in early – these jobs take time. Speaking of which, it’s time for me to get back to work!